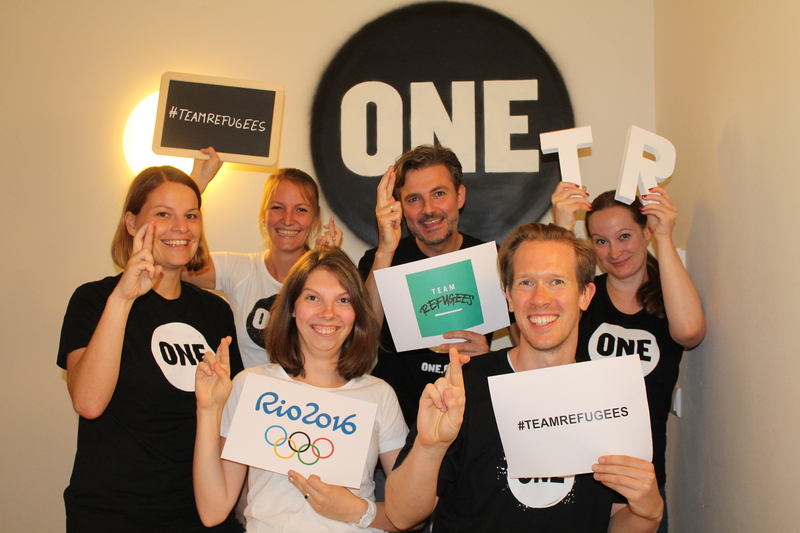 For the first time in history, the Olympics is hosting a group of athletes not defined by geographical borders: Team Refugees! With over 20 million refugees around the world, the decision to include a team made up of refugees in the 2016 Olympics sent a powerful message of inclusivity and hope to all those watching the games. Viewers across the globe tuned in to the 2016 Rio Olympics Opening Ceremony and watched as the team waved white flags emblazoned with the Olympic rings to a standing ovation from the crowd. Screens were even set up in the Kakuma refugee camp where five of the Team Refugees athletes are from! 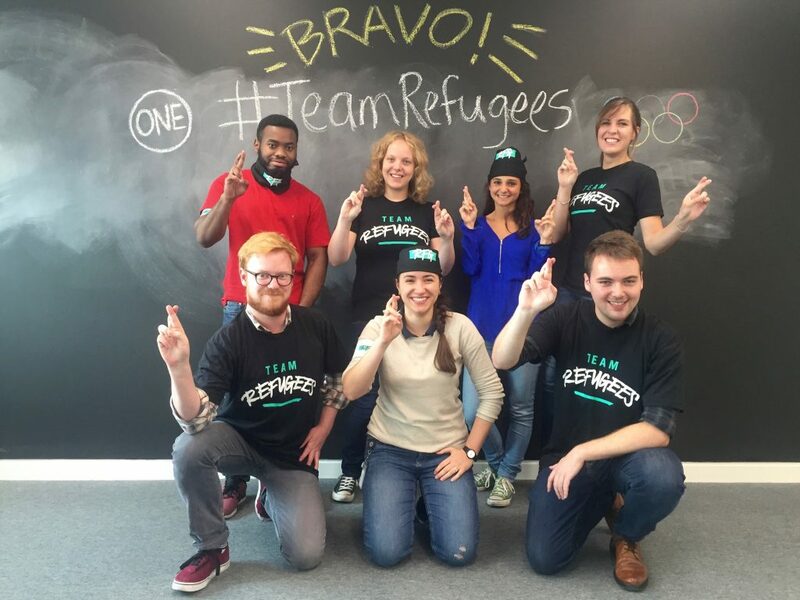 Here at ONE, we’re cheering for Team Refugees because we know their incredible accomplishments will show refugees around the world that anything is possible and that they have the strength to achieve their dreams. 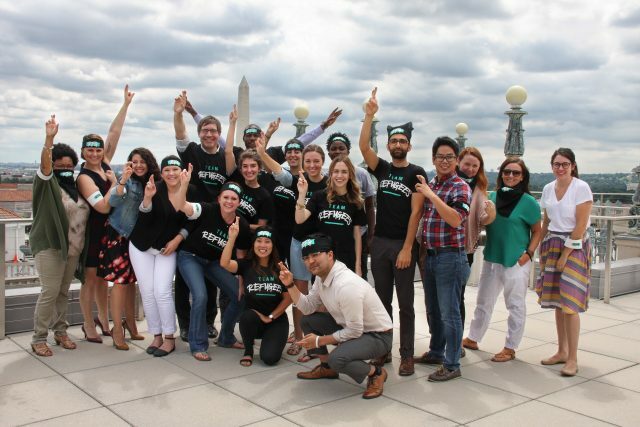 If you want to join us and stand with Team Refugees follow them on Twitter and Instagram!